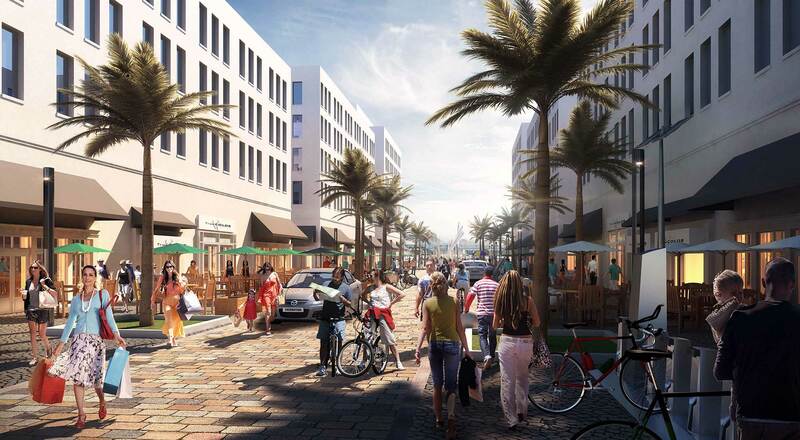 The Hialeah City Council unanimously approved regulations for two new vibrant, mixed-use communities that would be erected around rail transit. PlusUrbia, the visionary studio behind Wynwood and the more recent MyCalle8, created a neighborhood plan to transform two large warehouse districts into walkable communities, which would develop around two Tri-Rail stops: Market Station (1200 Southeast 11th Avenue) and Transfer Station (1125 East 25th Street). A CRA is pending and at least three developers have plans in place, aiming to overhaul the industrial area for the better, jolting Hialeah’s economy.